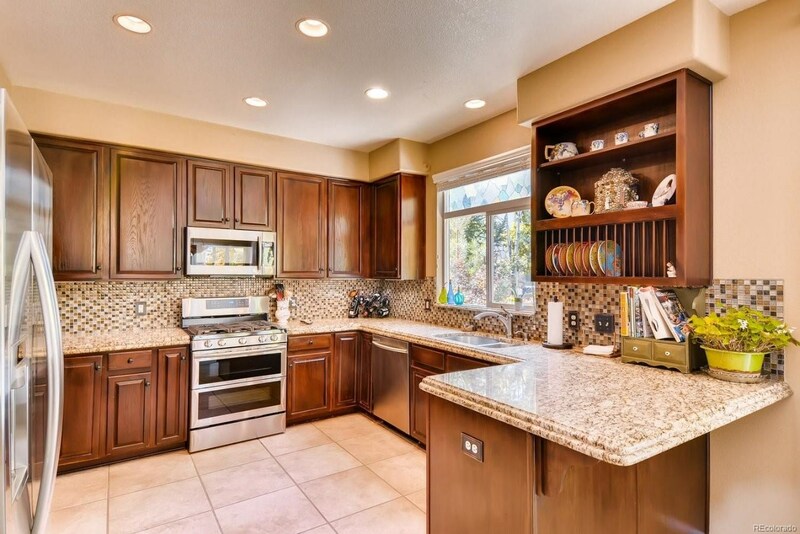 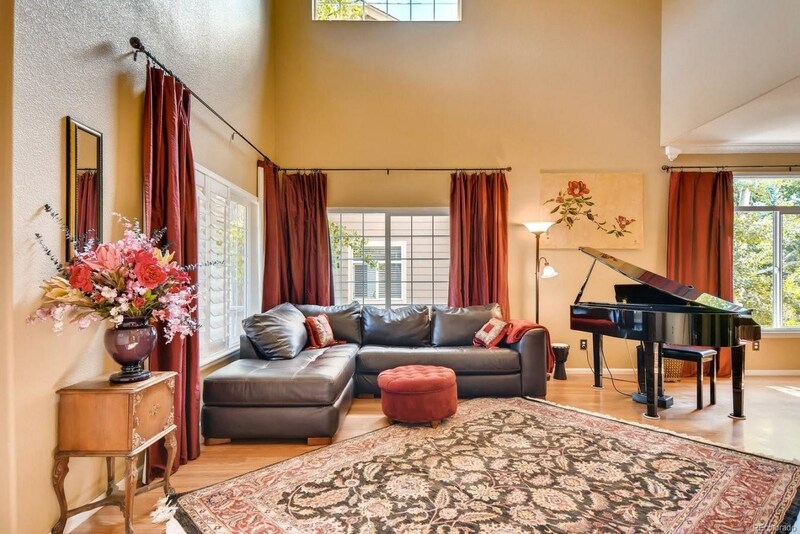 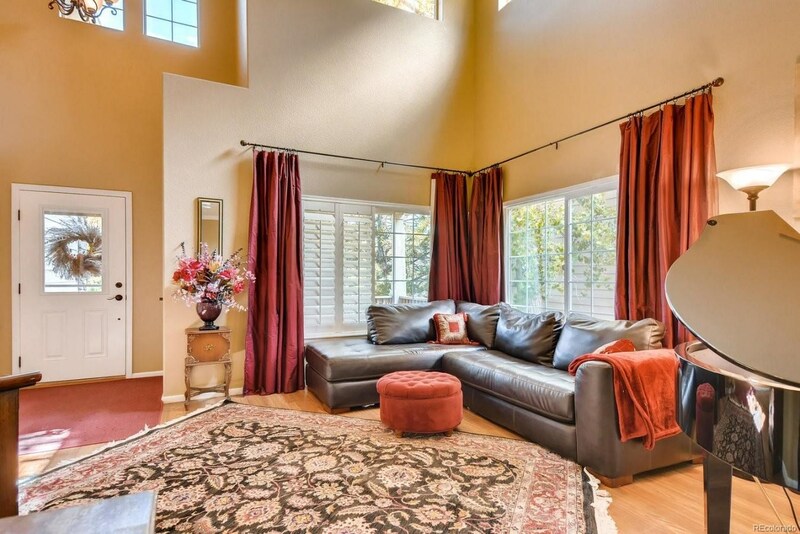 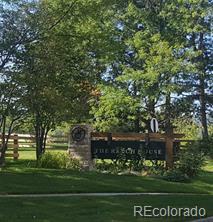 Stunning updated 2 story in premier gated Meadow Ranch community surrounded by Deer Creek GolF course and mountain views. 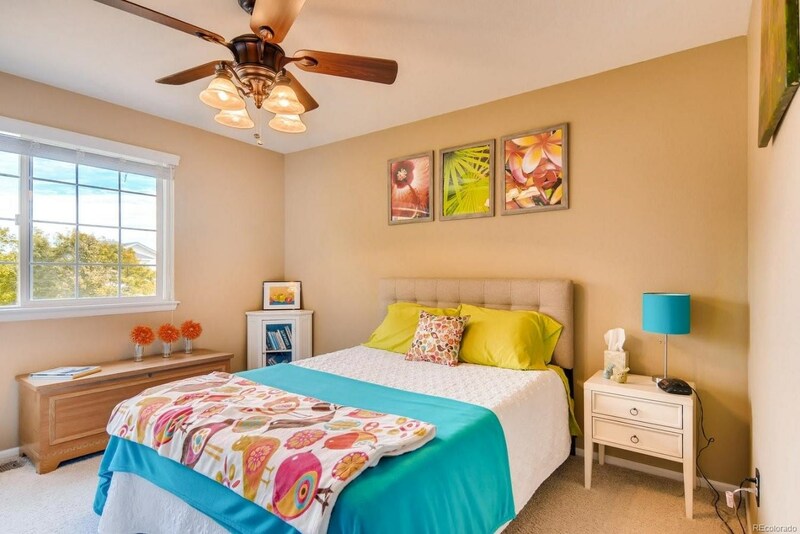 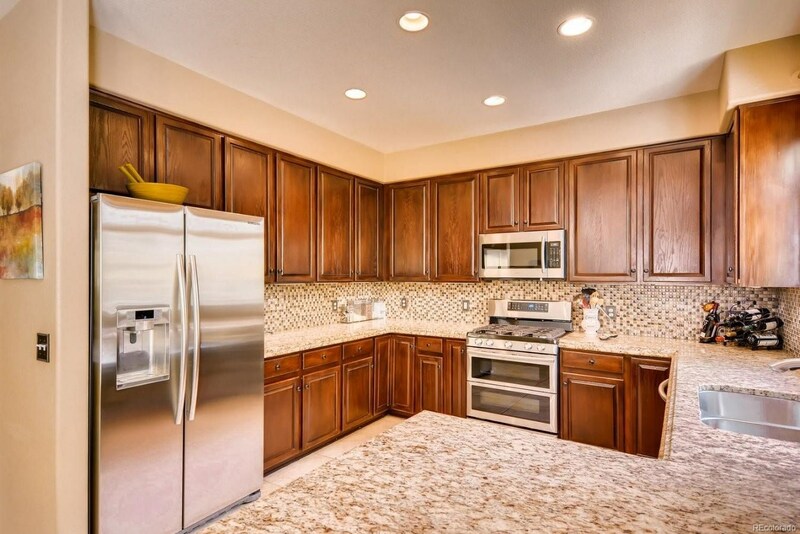 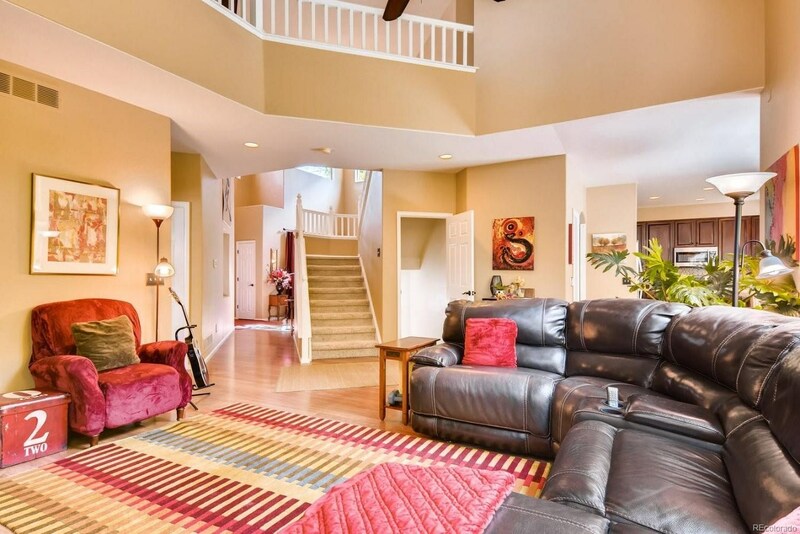 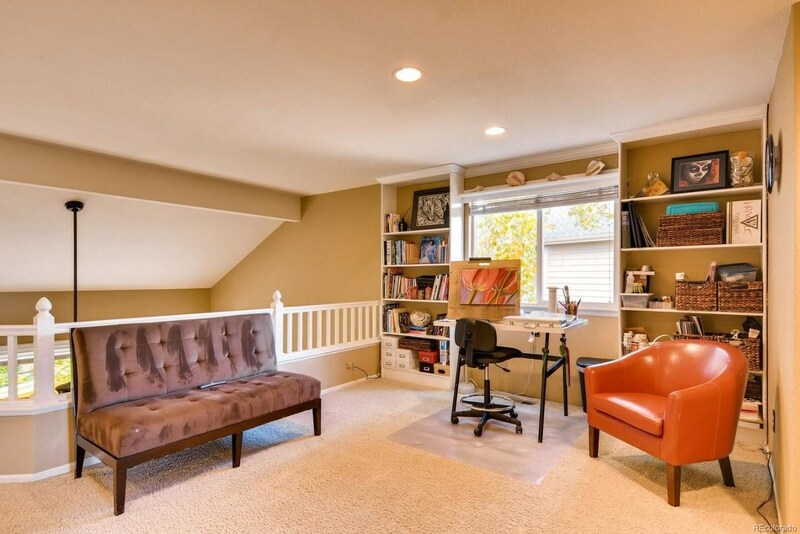 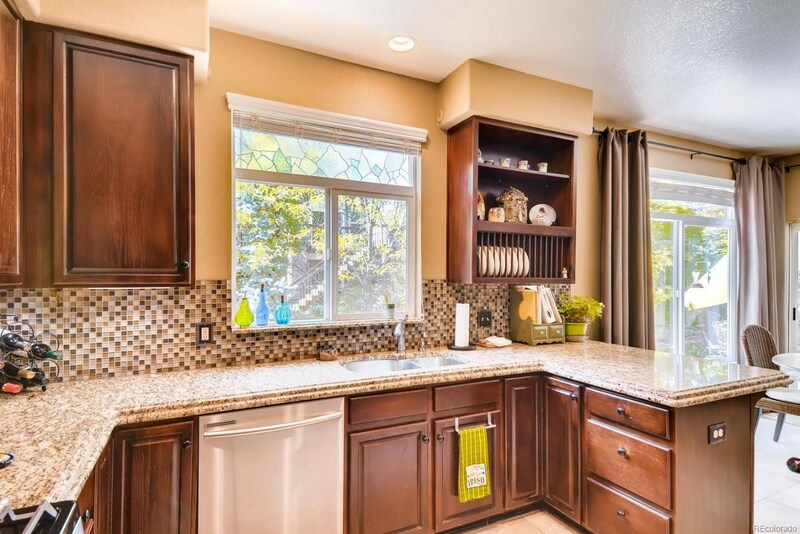 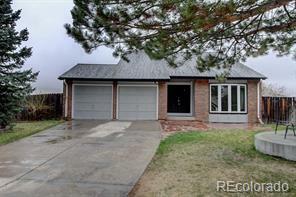 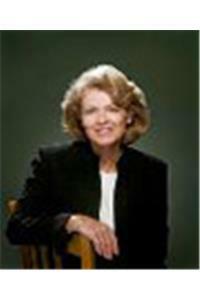 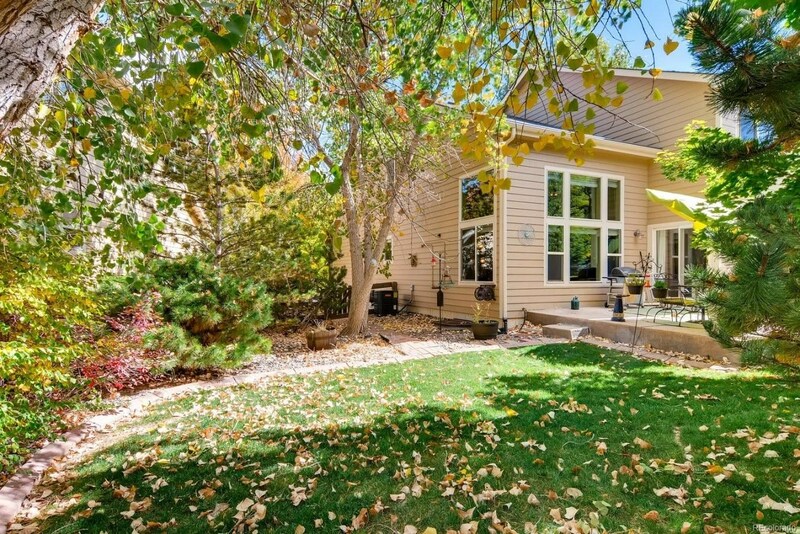 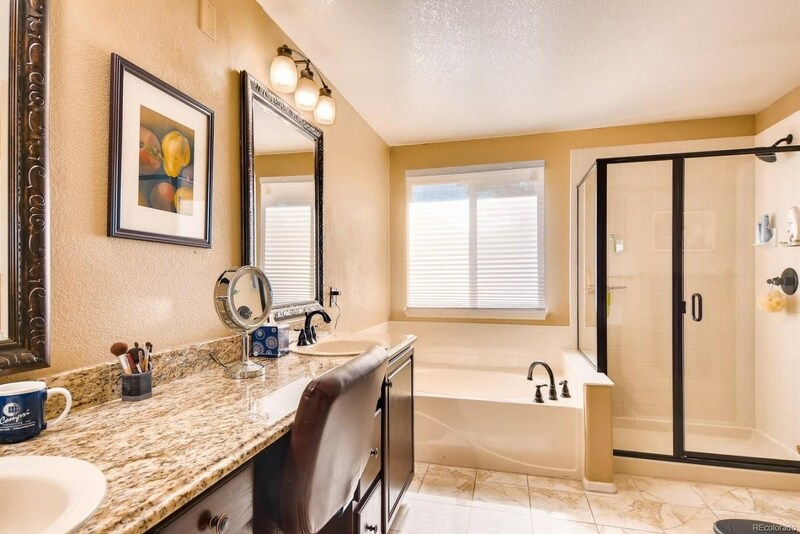 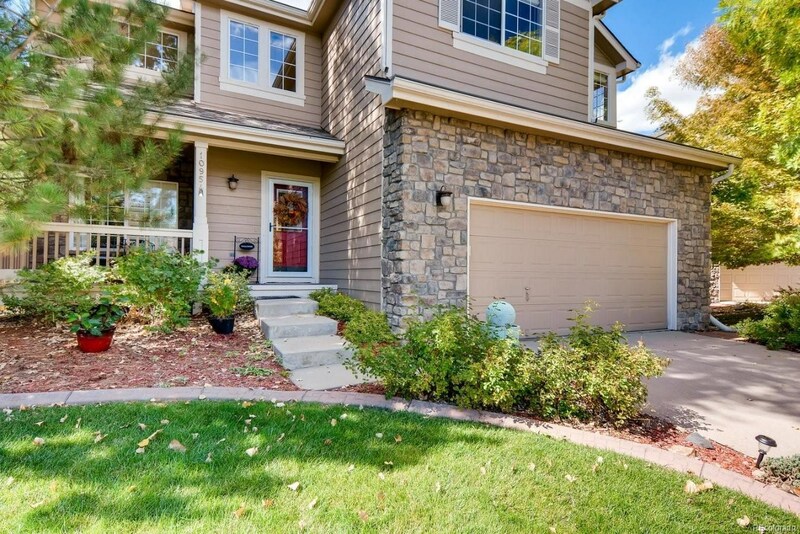 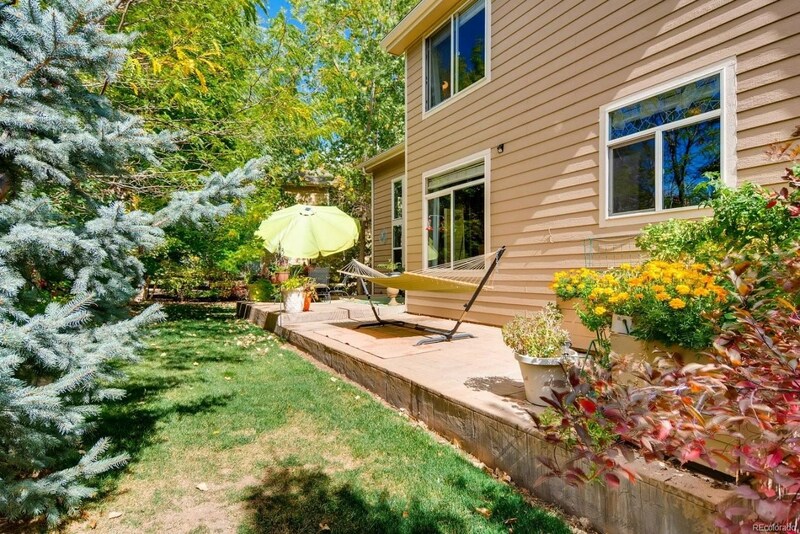 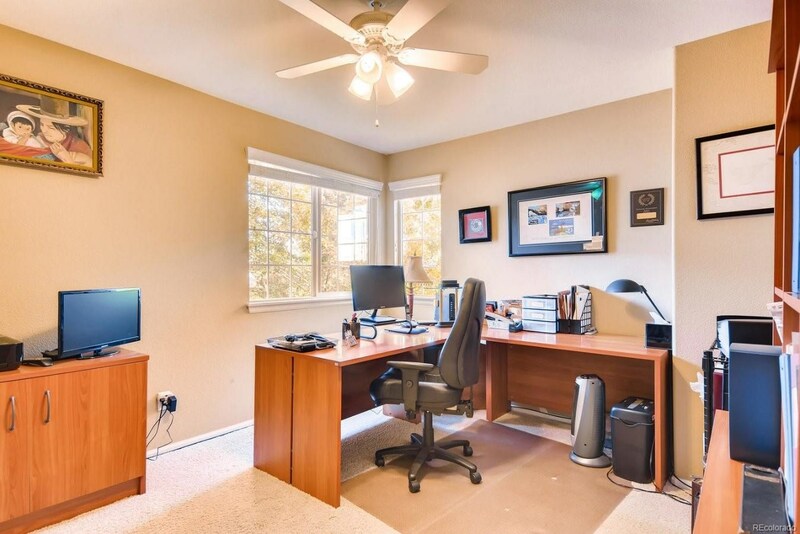 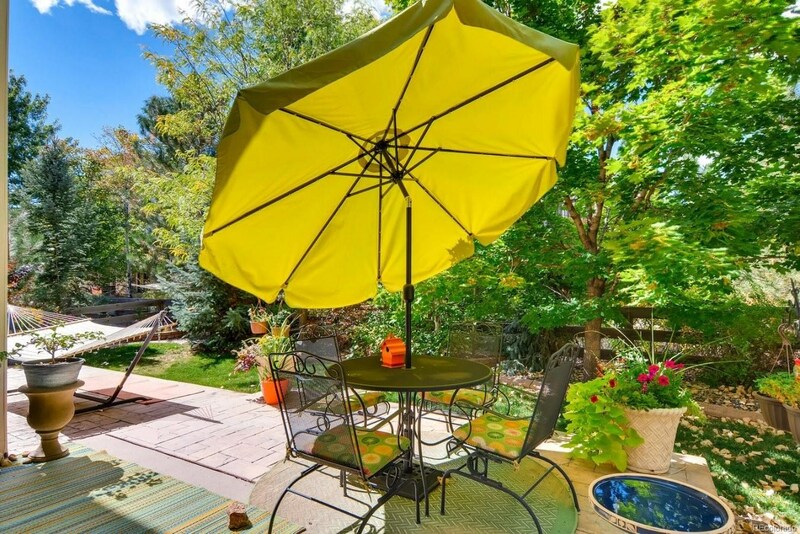 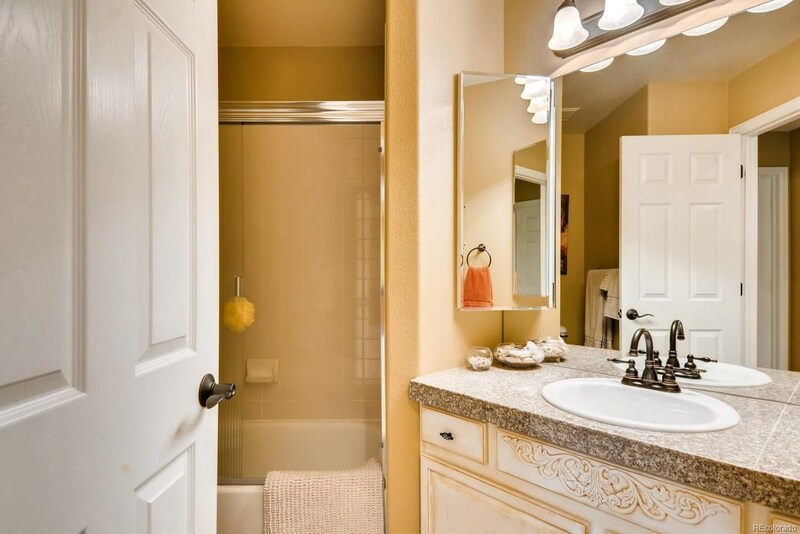 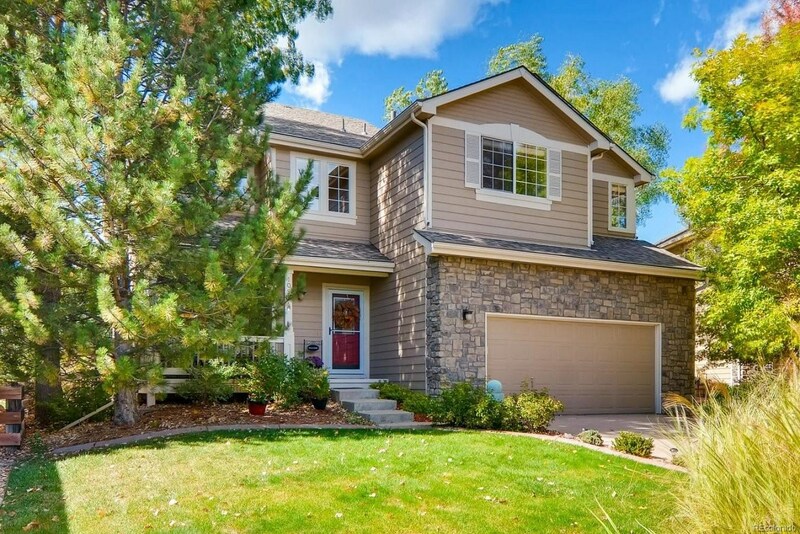 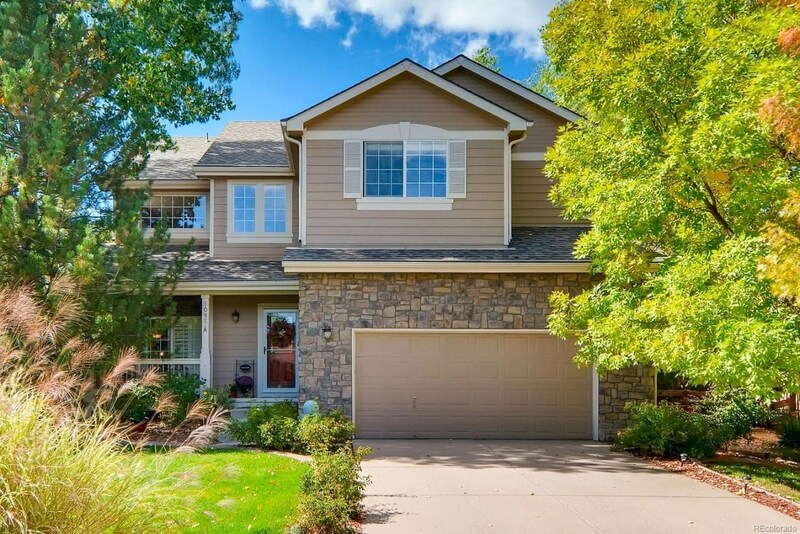 Top rated schools, near shopping and dining, quick access to C-470. 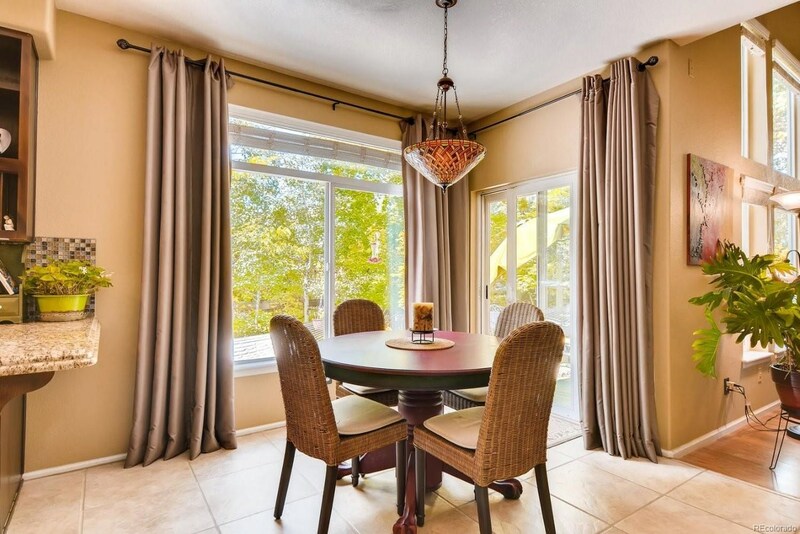 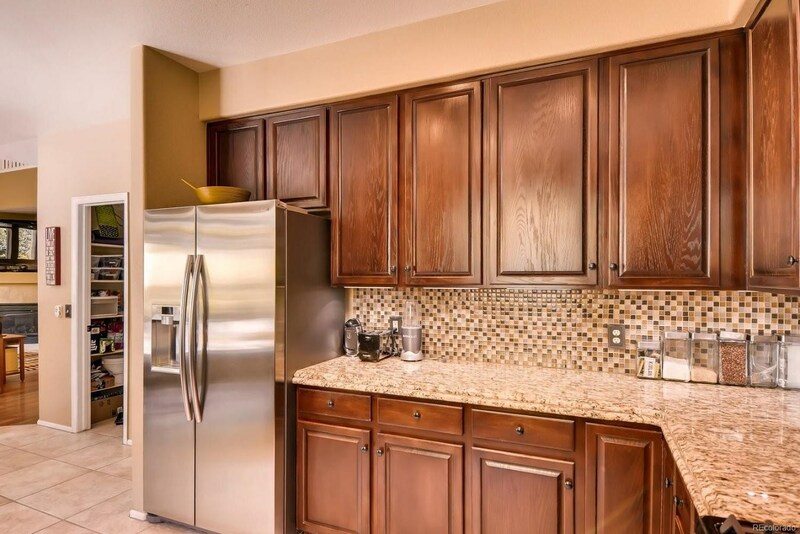 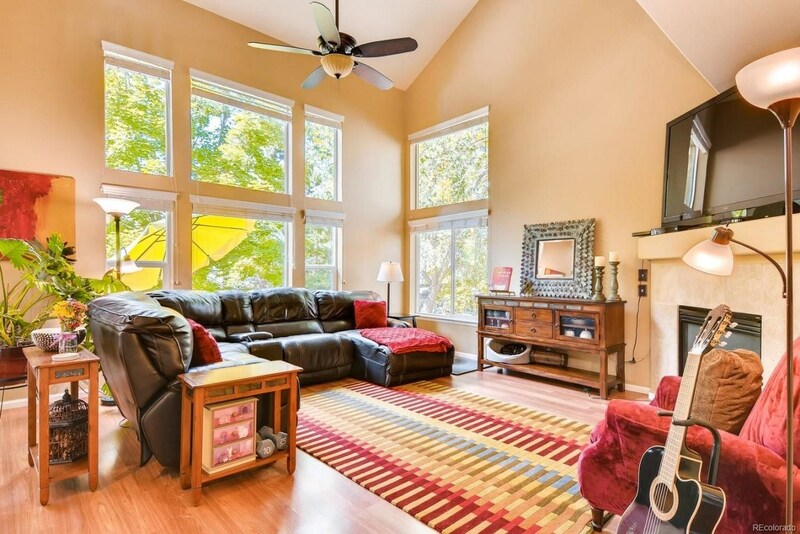 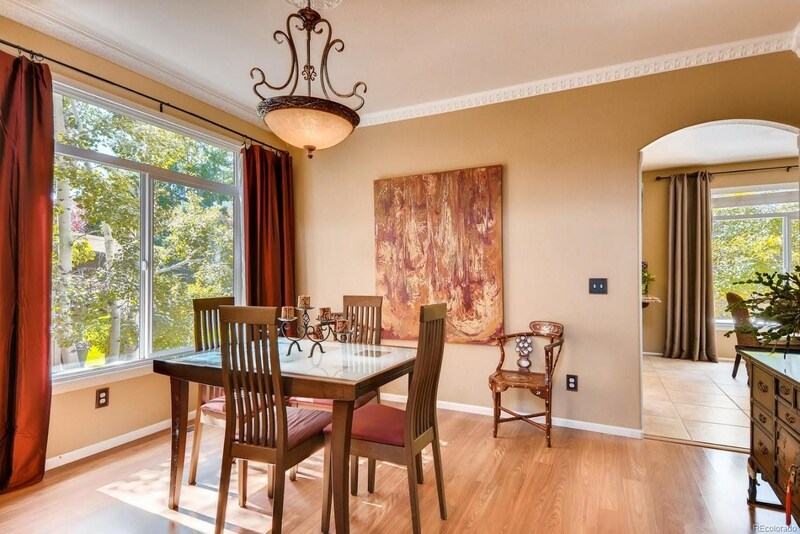 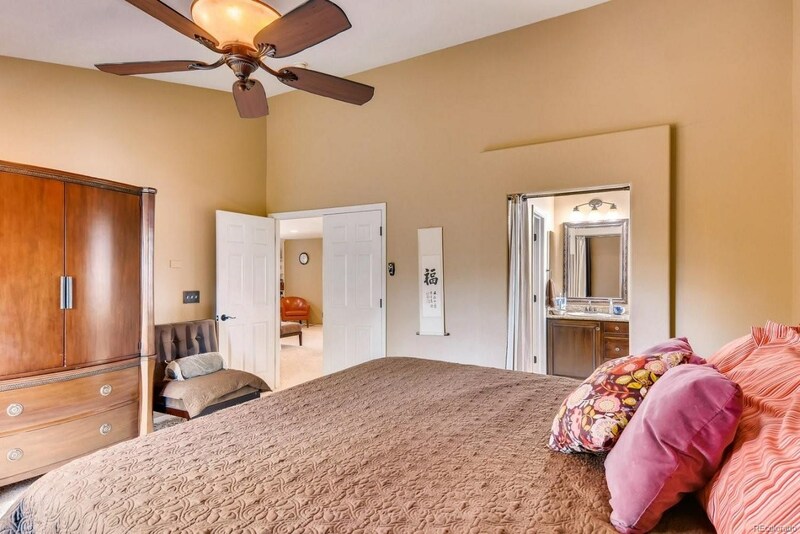 Quality upgraded finishes, vaulted ceilings, natural light throughout, sparkling hardwoods on main. 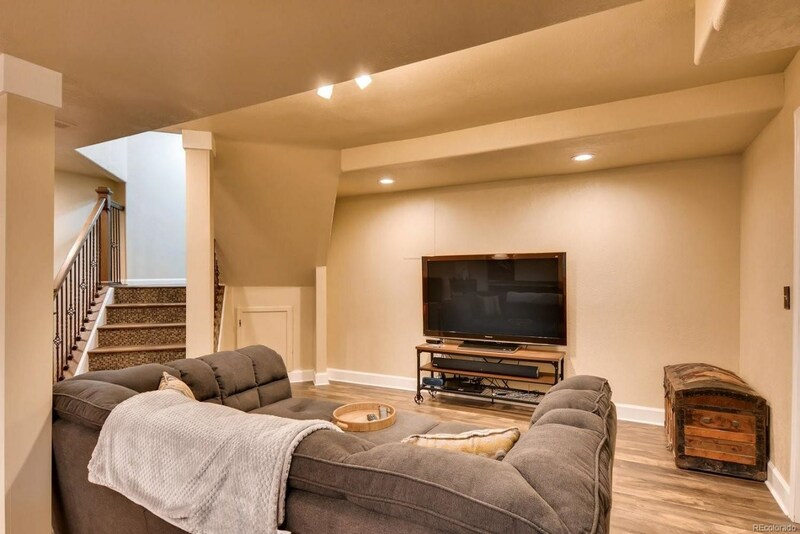 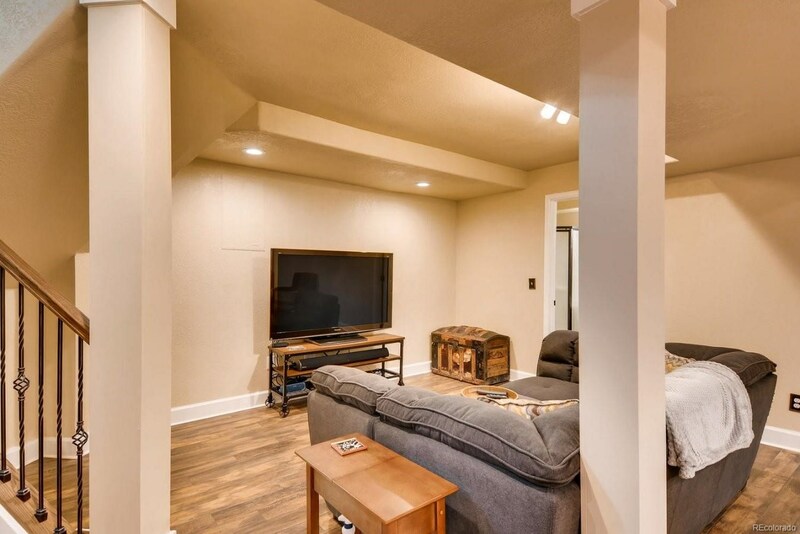 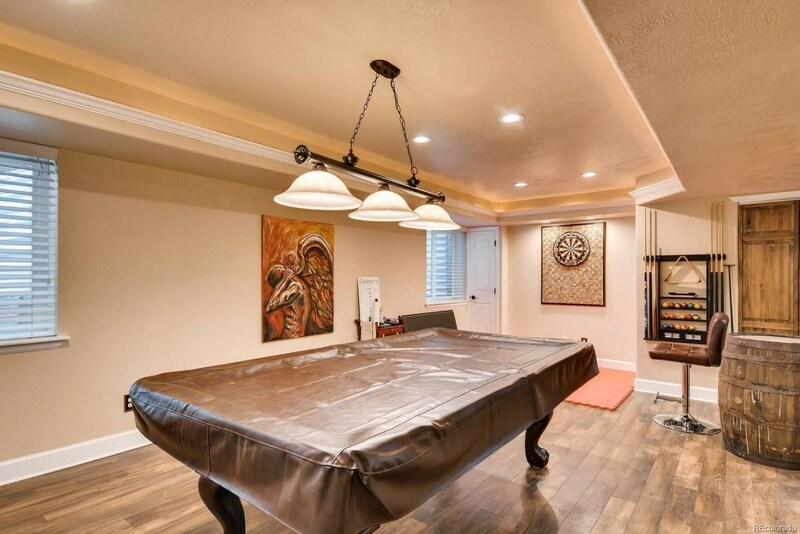 Newly updated rec room/game rm downstairs features hardwood flrs, upgraded lighting. 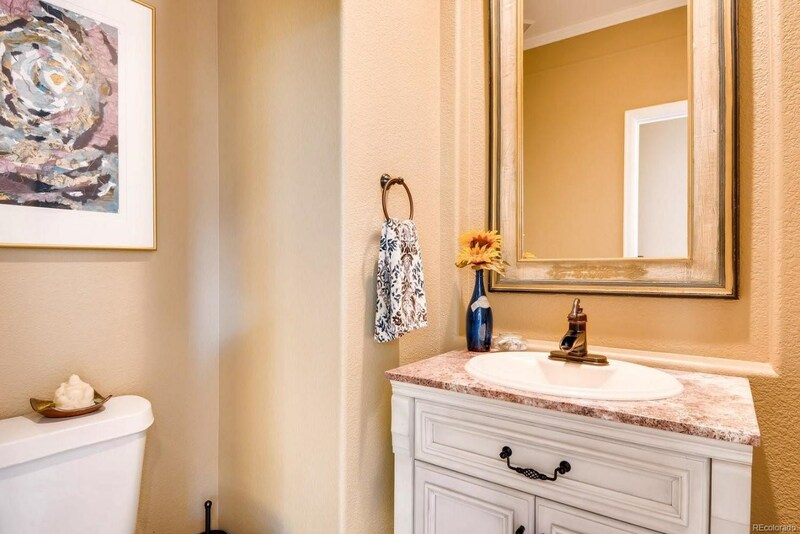 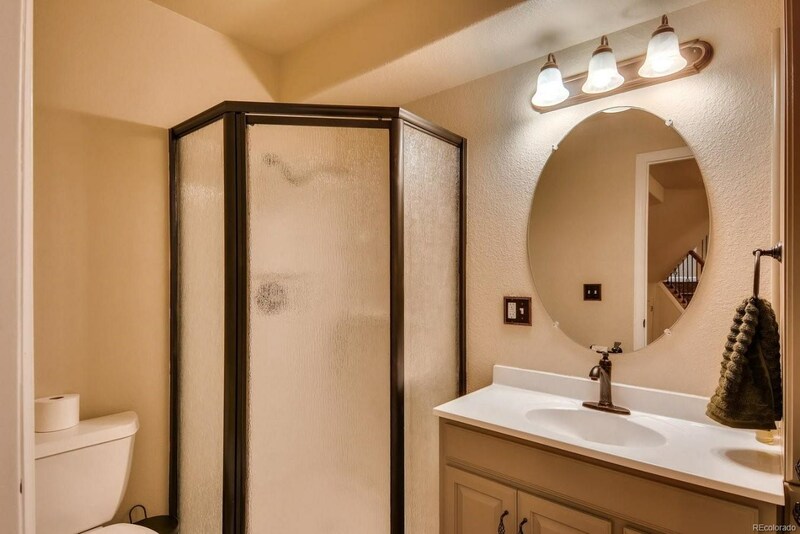 All bathrooms updated.